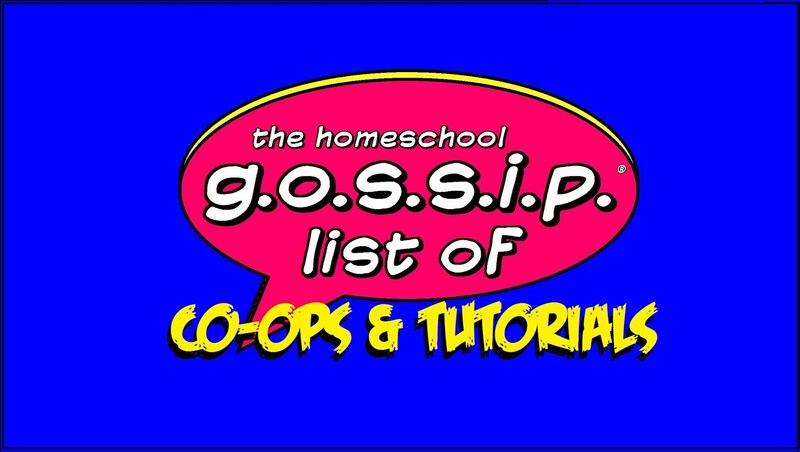 The Homeschool Gossip: Fun & Games at Charlotte Mecklenburg Libraries! 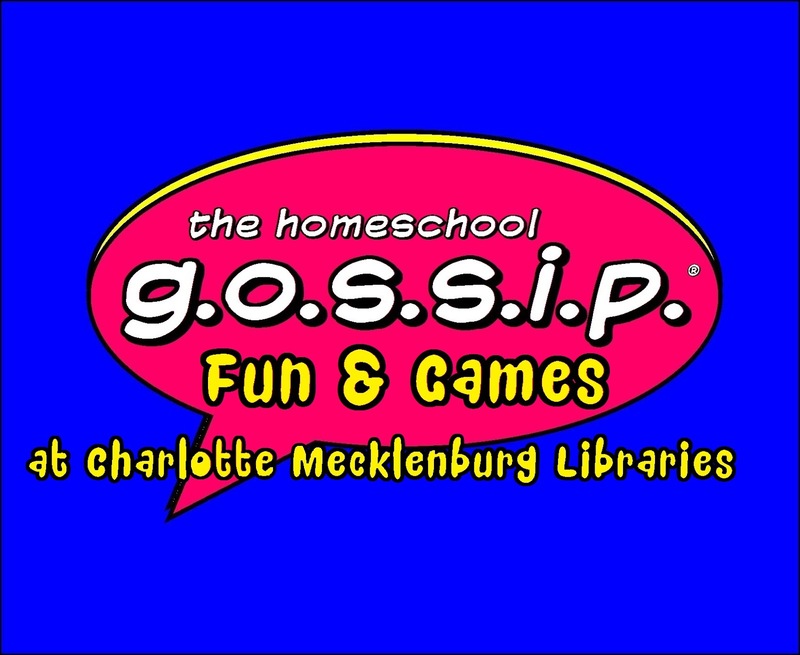 Fun & Games at Charlotte Mecklenburg Libraries! Check out all the fun at the Charlotte Mecklenburg Libraries this week! There are activities for all ages ~ Board Games, Uno Tournament, Video Gaming, Star Wars Scavenger Hunt, Pokemon Go! and more! 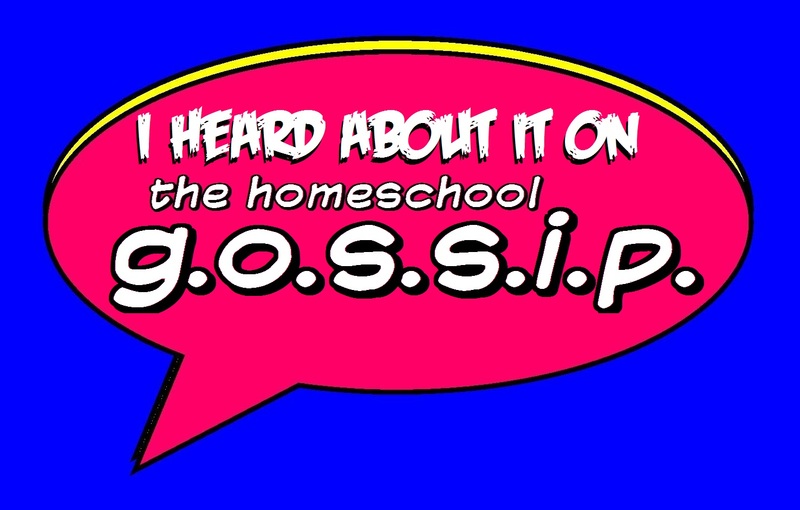 See the The Homeschool Gossip Calendar post for details! 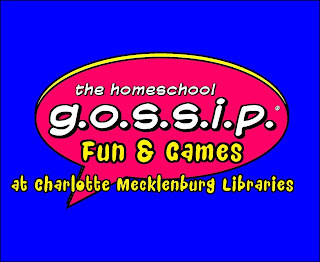 Just click the "Fun & Games at Charlotte Mecklenburg Libraries this week!" 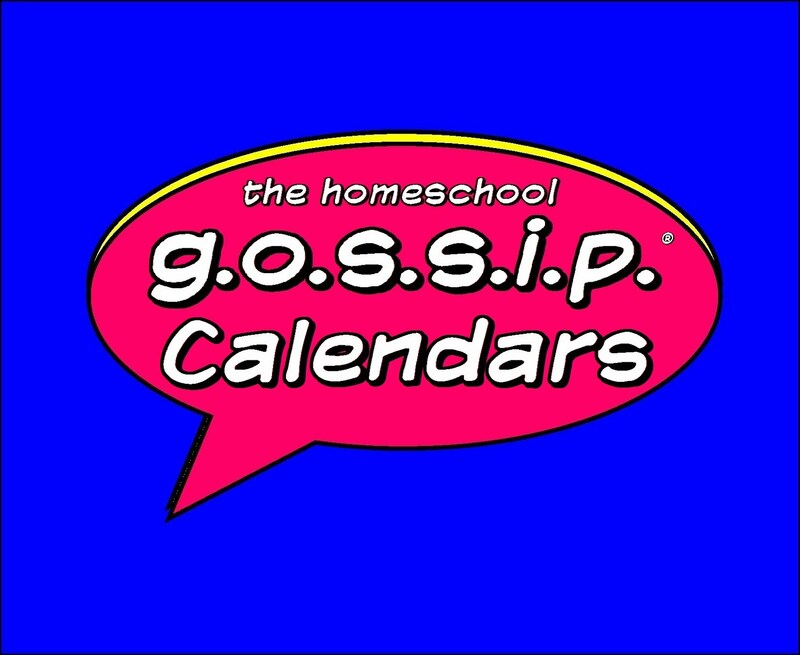 in the calendar below to get all the details! For more events at the Charlotte Mecklenburg Libraries check out their calendar! You can choose age, location, interest and date! 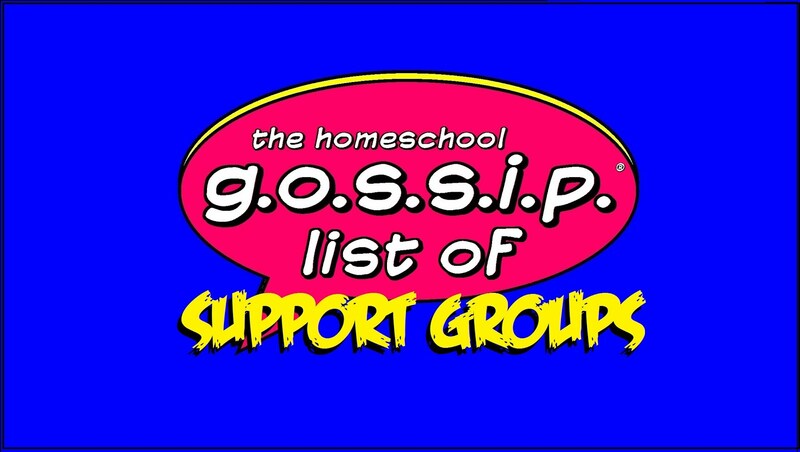 For even more events check out all The Homeschool Gossip's Calendars!